As a spiritual sequel to its Everyone Can Code initiative, Apple has released a new Everyone Can Create curriculum on Apple Books, which offers project guides for drawing, photography, music, and video. 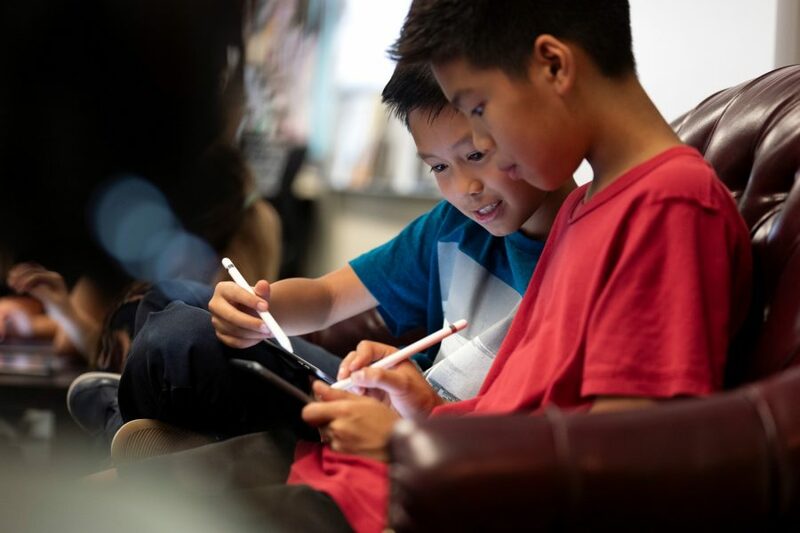 Apple has aimed project guides primarily at schools, and since the company launched a preview in March 2018, over 350 schools have worked with the curriculum. Although targeted at schools, Everyone Can Create is free for anyone to download and is best followed on an iPad with an Apple Pencil. Give the guides a try and share what you think in the comments!